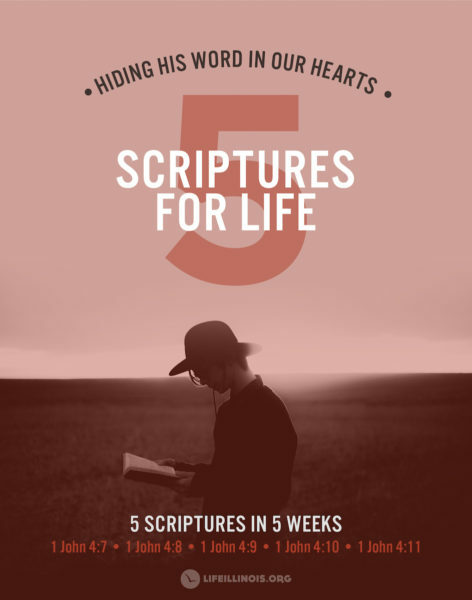 5 Scriptures for Life – Start the New Year hiding God’s word in your heart- aka Memorizing scripture!!! Grab a card from The Well or your greeter. Completed cards gets you into the Real Love Lunch Sunday February 12th!